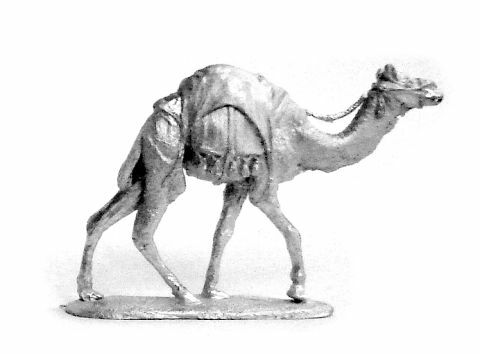 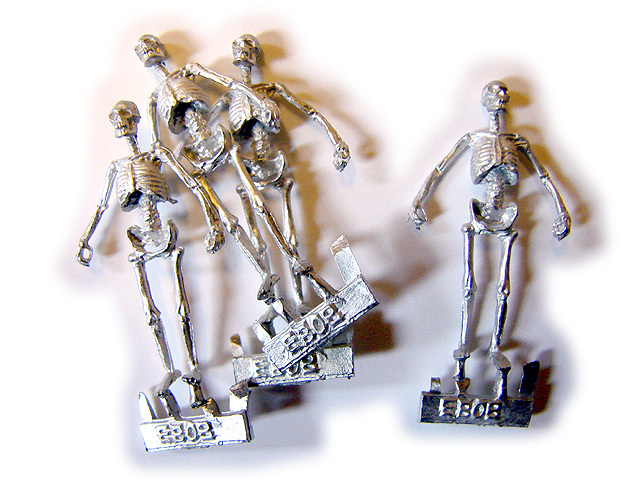 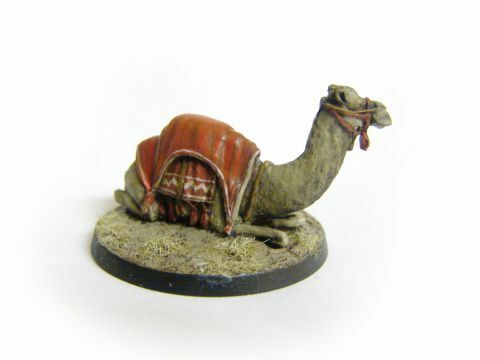 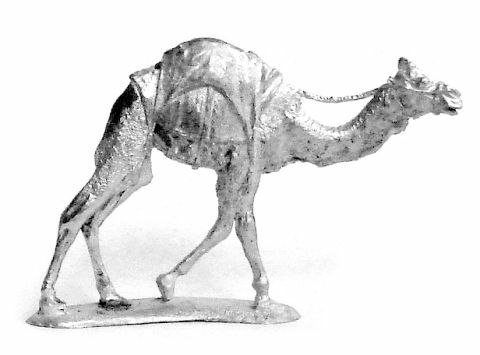 Miniature companies that use these licenced products include; Empress Miniatures, Forgotten and Glorious, Relic, Eagles of Empire, Tsuba, Oniria, Pontoonier. ﻿﻿Licenced products may be purchased and added to your own product range. 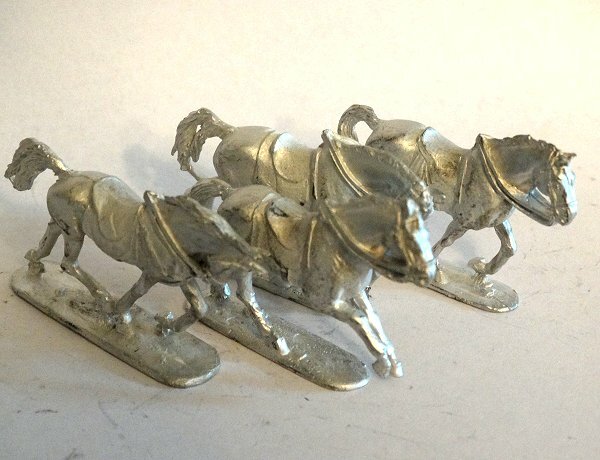 The most common request is for horses. 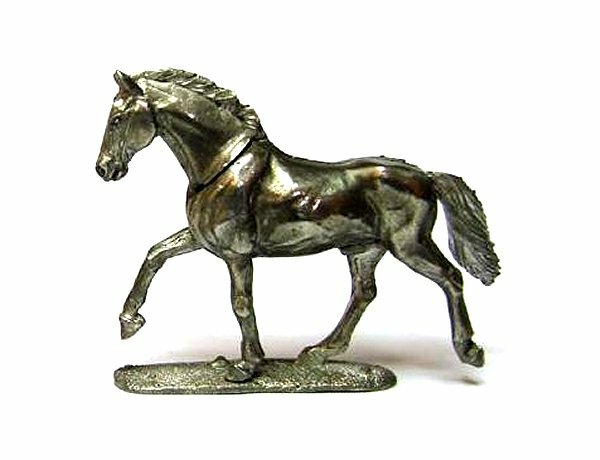 Rather than paying for bespoke horses, you can choose from a range of pre-cast horses and other animals and add them immediately to your own product lines at a fraction of the cost. 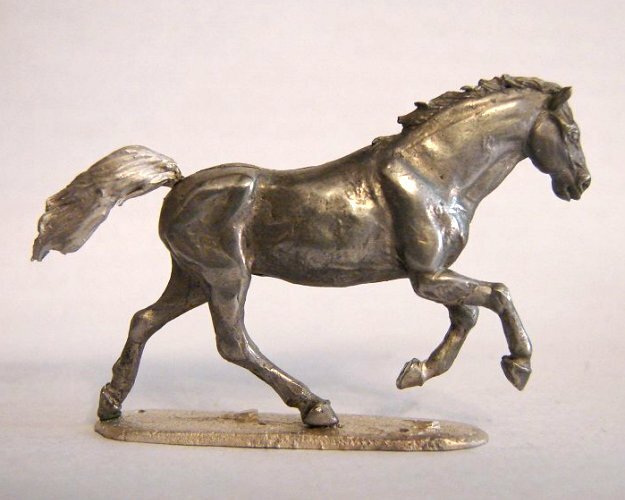 You only need pay the licence once and then you may treat the miniature as if it were your own, cast it, mod it, add it to as many of your product lines as you wish, the only thing I do insist upon is you may not pass it on to another manufacturer who would otherwise have paid me a licence fee. 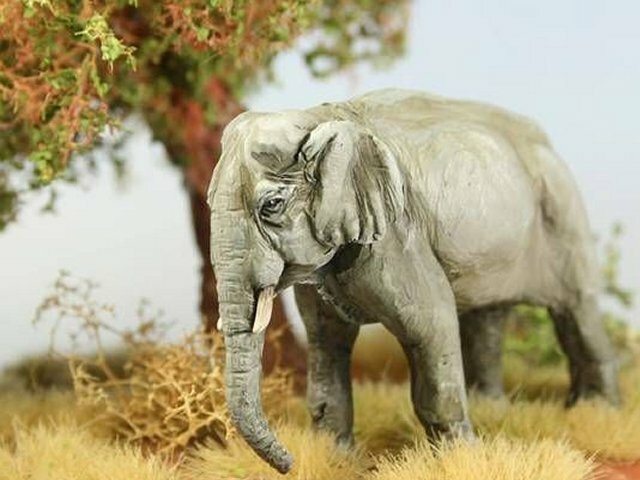 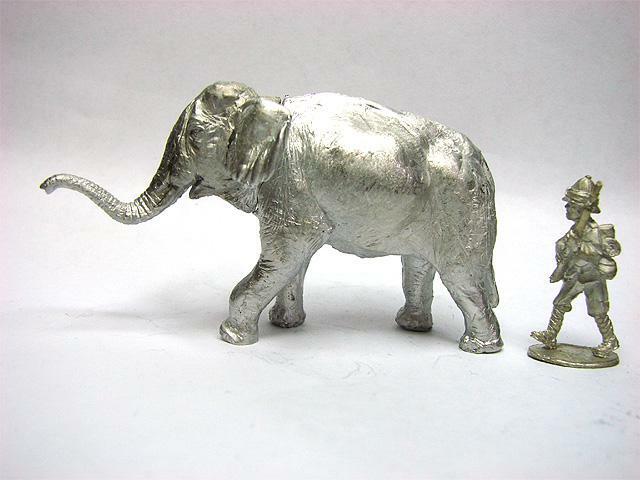 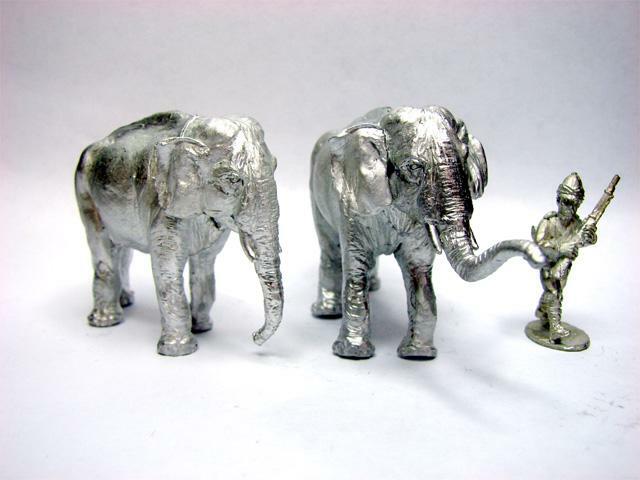 If there are three people using my elephant in their ranges then I should have three paid licence fees. 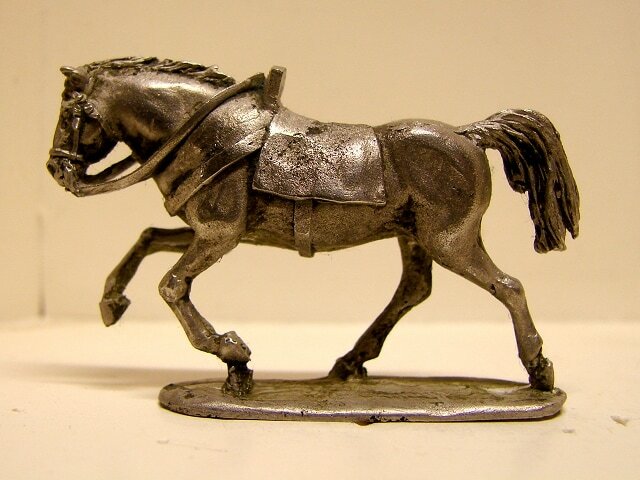 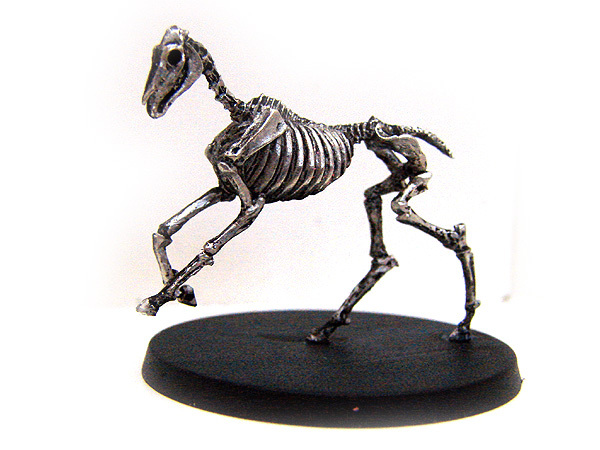 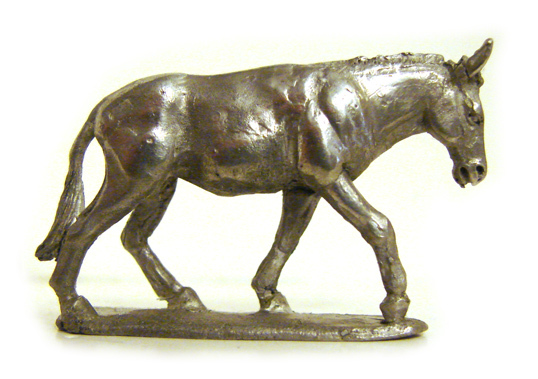 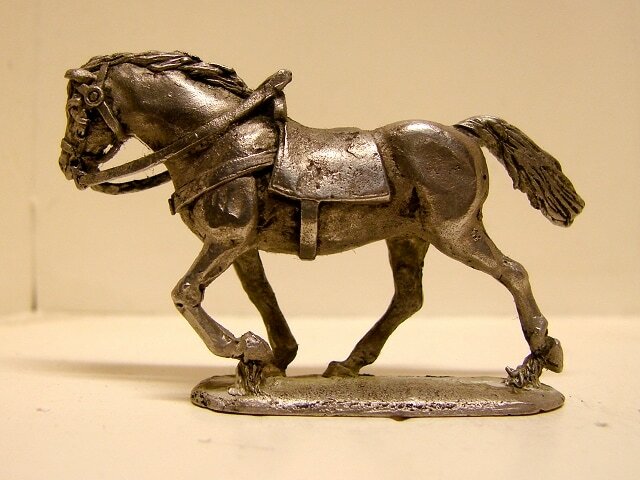 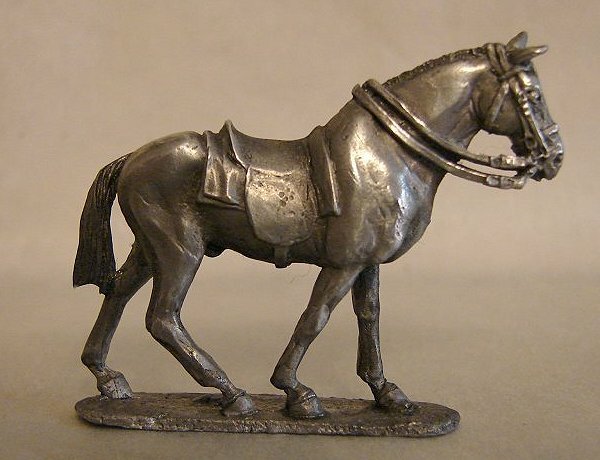 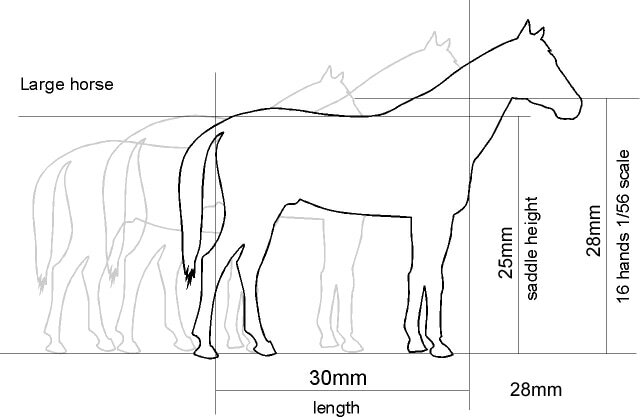 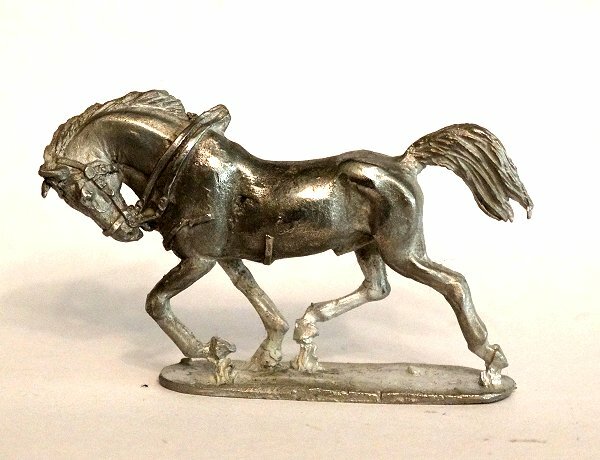 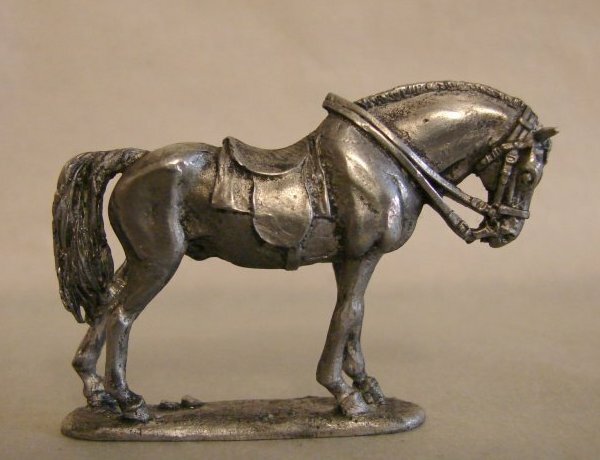 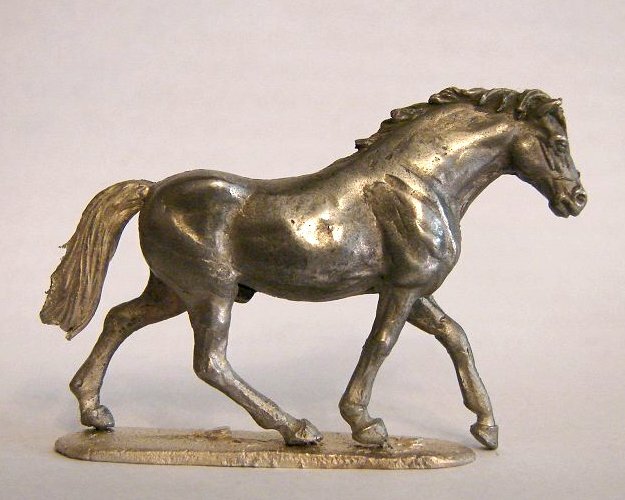 Large horses measure 28mm from floor to saddle height, equating to approximately 16 hands in 1/56 scale. 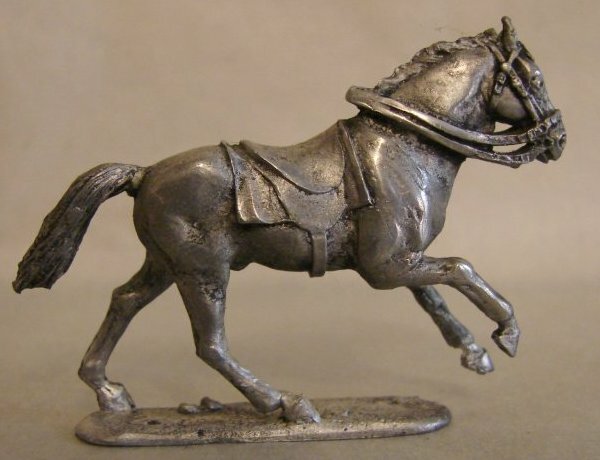 Appropriate for modern cavalry, Napoleonic or American Civil War. 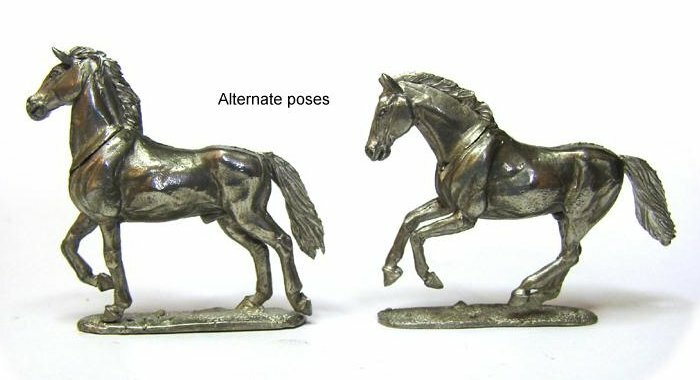 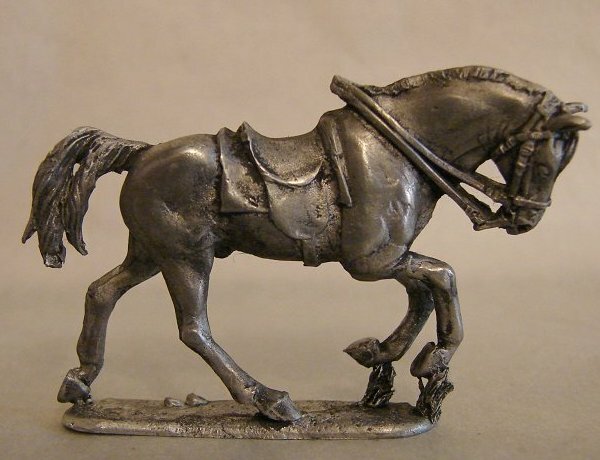 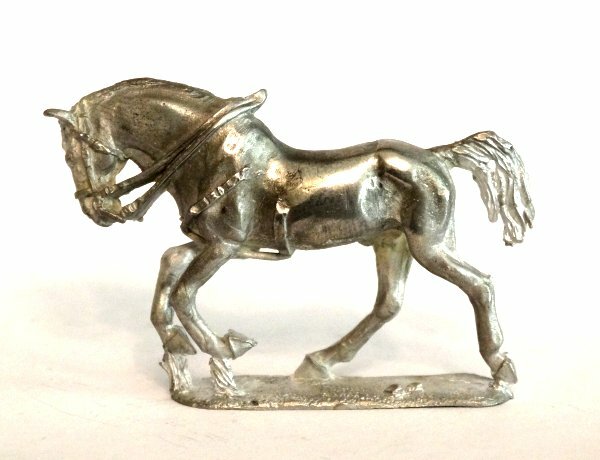 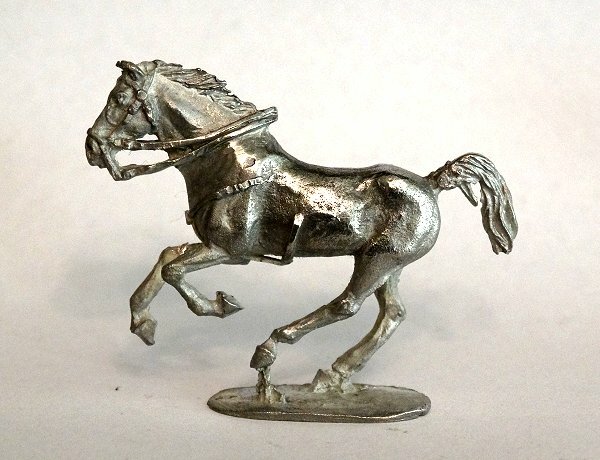 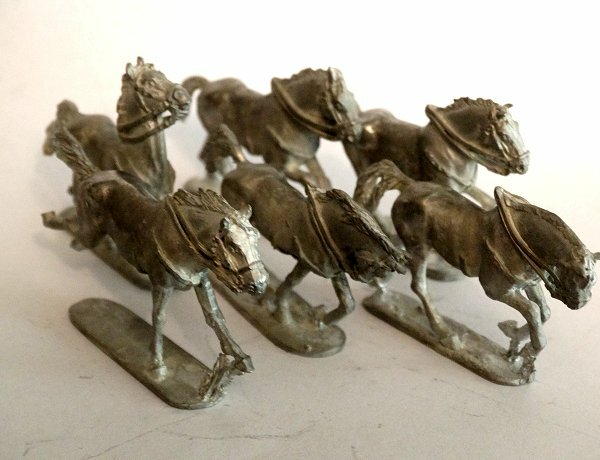 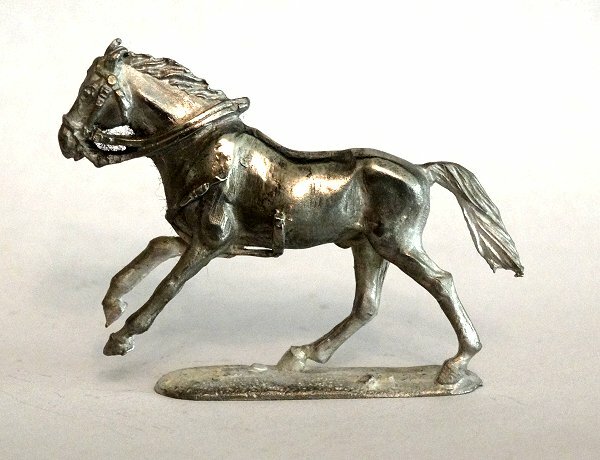 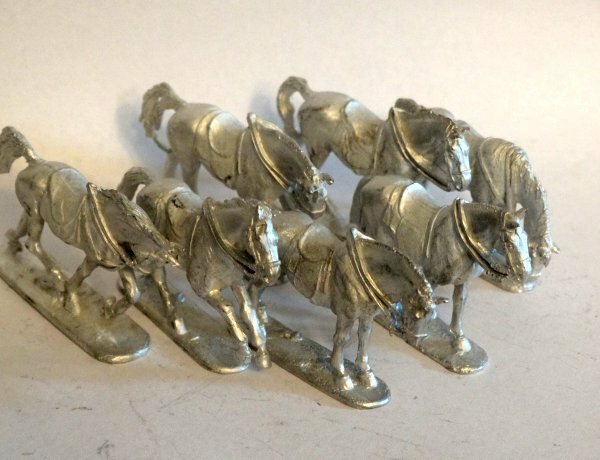 In response to folk who don't want the saddles that are sculpted on Set 1, Set 2 lack the saddles and also include additional poses making a great new set of six galloping horses, ideal for charging cavalry. 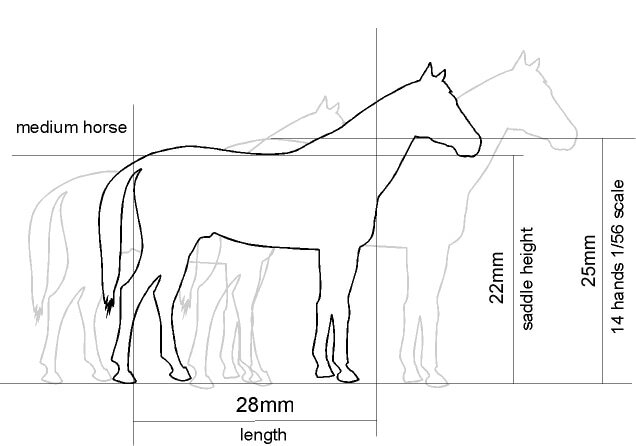 Medium horses measure 25mm from floor to saddle height. 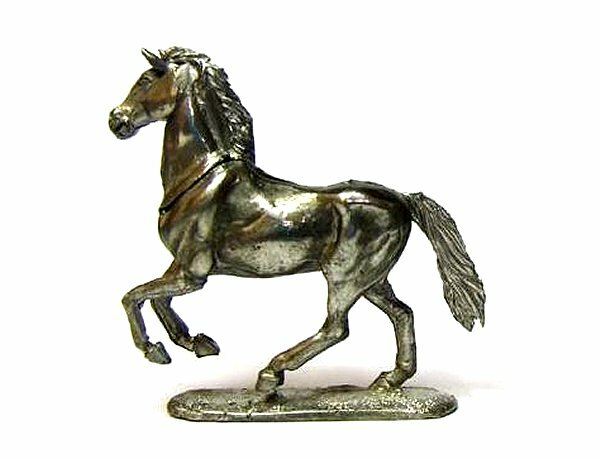 Appropriate for modern light horse, Dark Ages and Medieval or larger ancient breeds such as those used for armoured Cataphract cavalry. 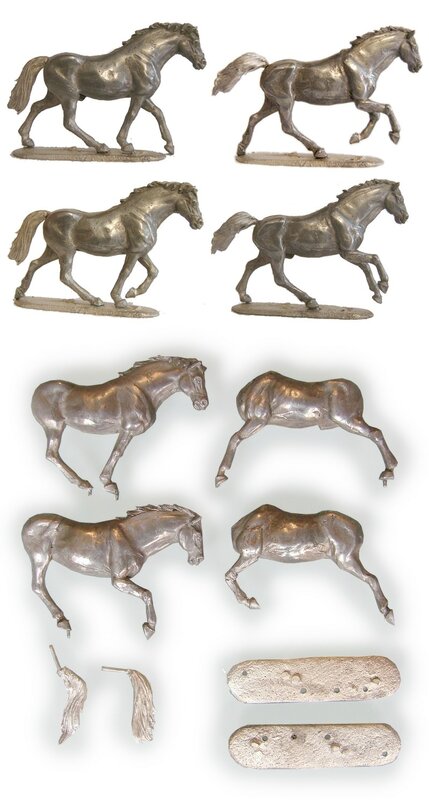 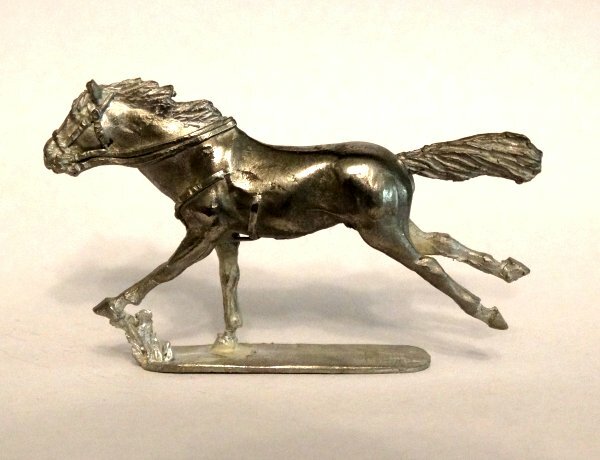 These horses are two-piece models split in half, the halves are interchangeable, so the two models can produce up to 4 poses. 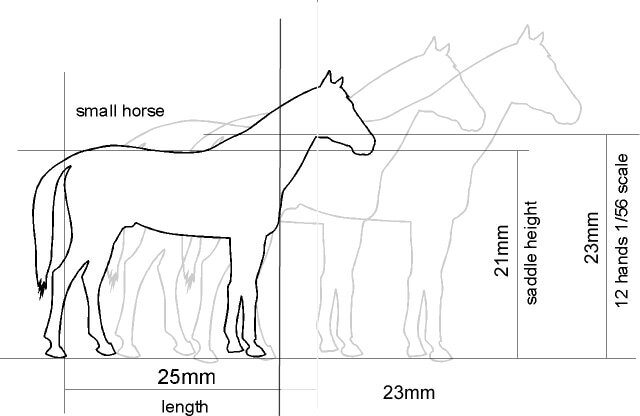 Small horses measure 22mm from floor to saddle height. 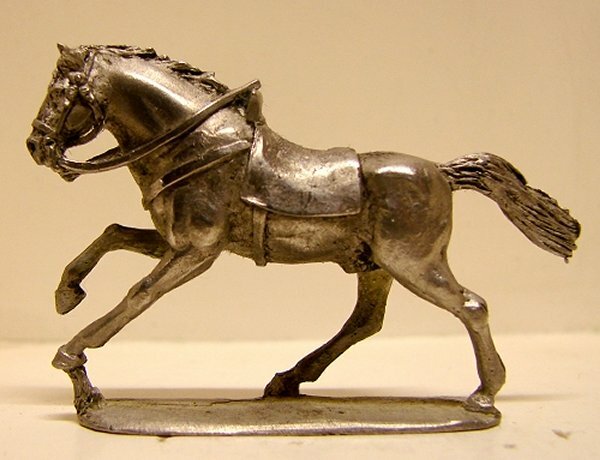 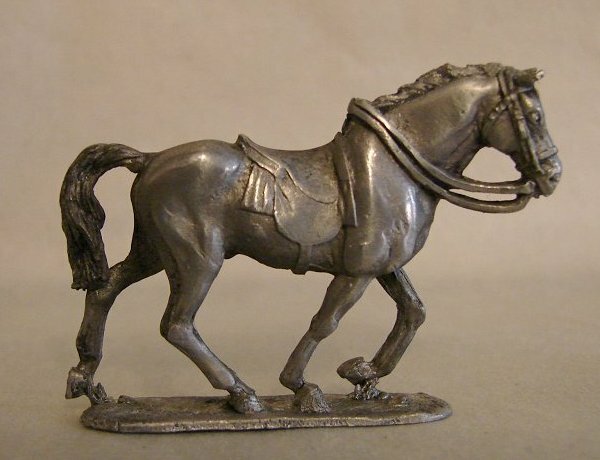 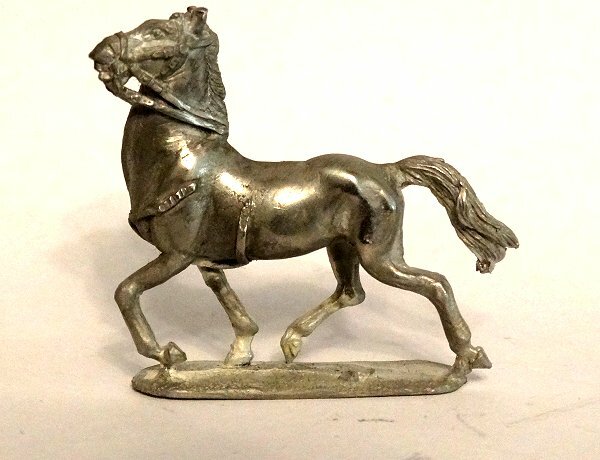 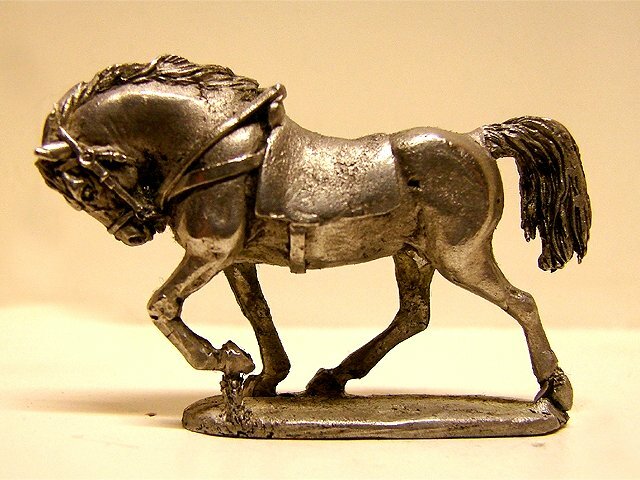 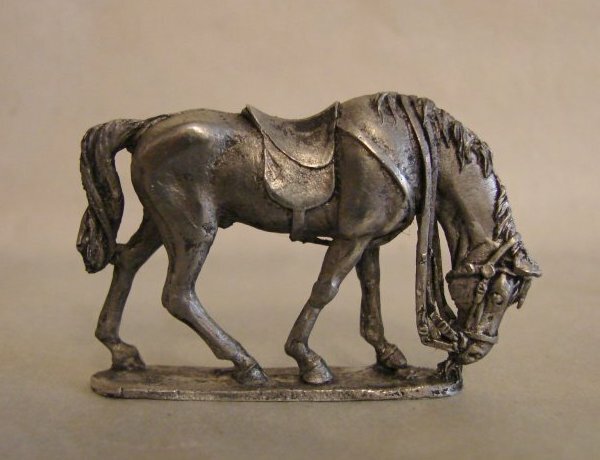 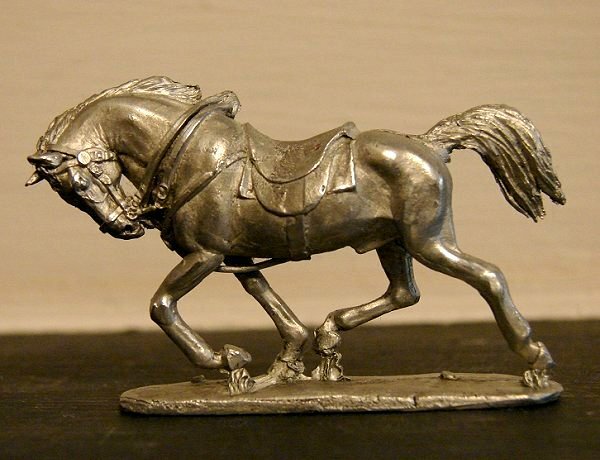 Appropriate for small modern ponies or ancient horses such as those used by Romans or Biblical.